Crystal 13.760MHZ in common HC49U Package. 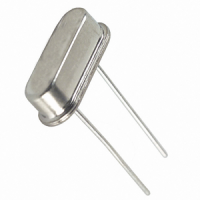 Standard frequency crystals – use these crystals to provide a clock input to your microprocessor. 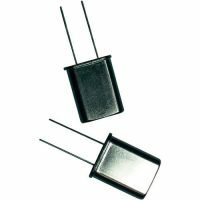 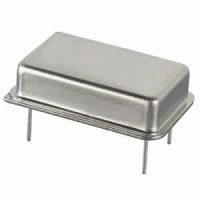 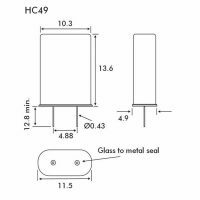 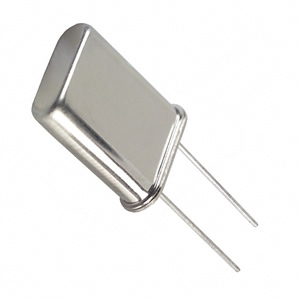 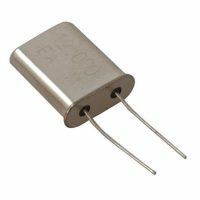 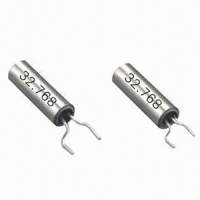 Rated at 20pF capacitance and ±30ppm stability. 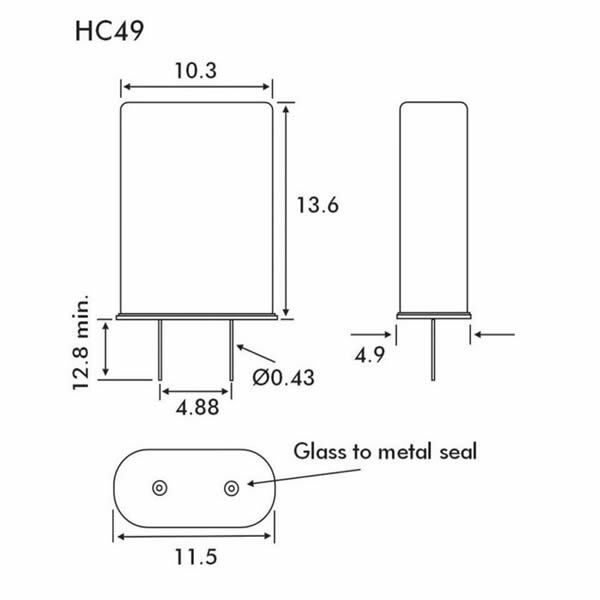 Common HC49/U Package.